Yes, I have seen the comparisons between modern day mini-vans and 1980's era Ferraris. 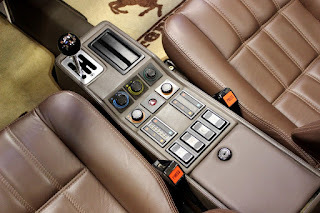 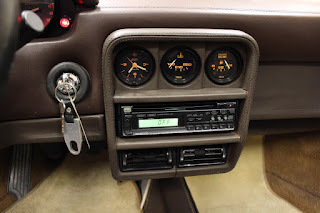 It is impressive how far car technology has come. 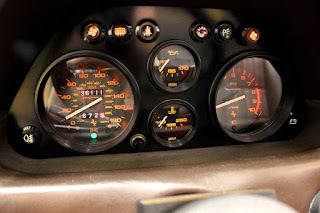 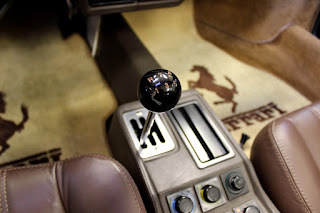 However, the fact that a minivan can run with or out run an older Ferrari does not push them out of supercar territory. 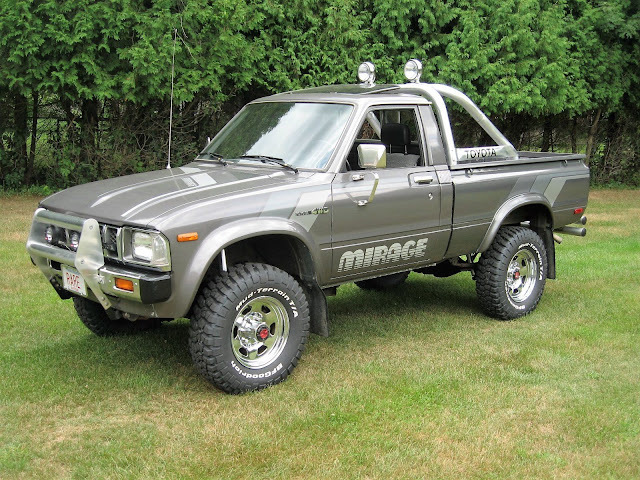 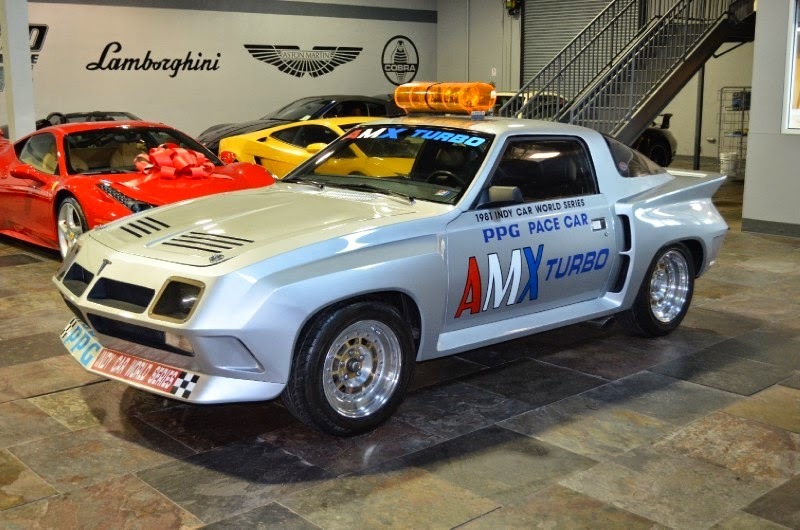 Pull up to you kid's school in this and see what the reaction is compared to your wife's Toyota Sienna. 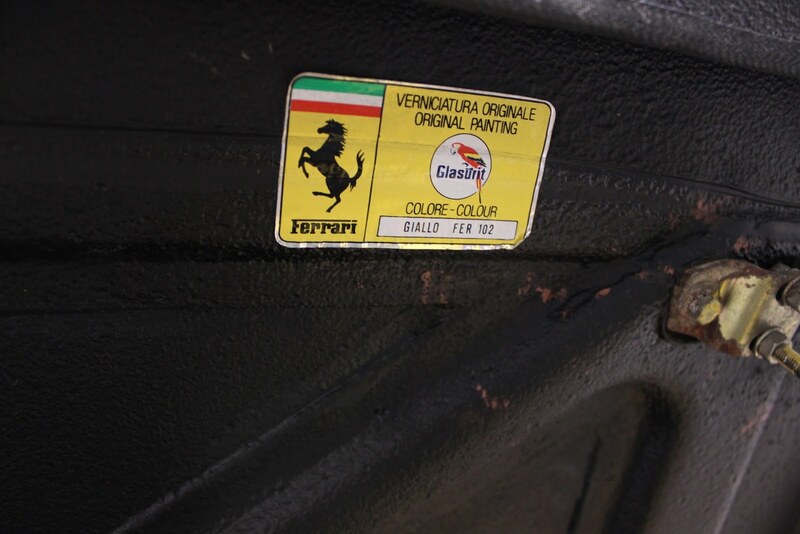 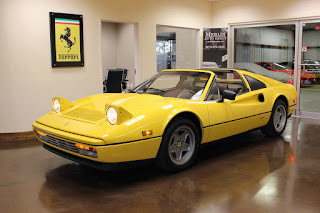 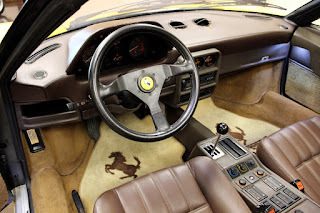 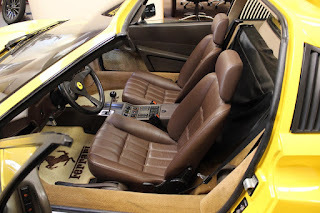 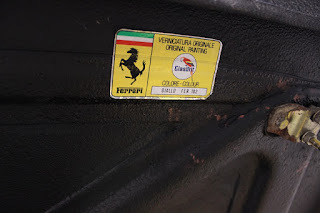 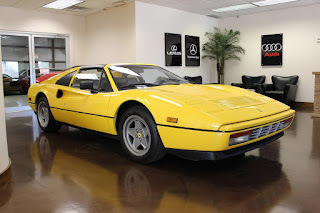 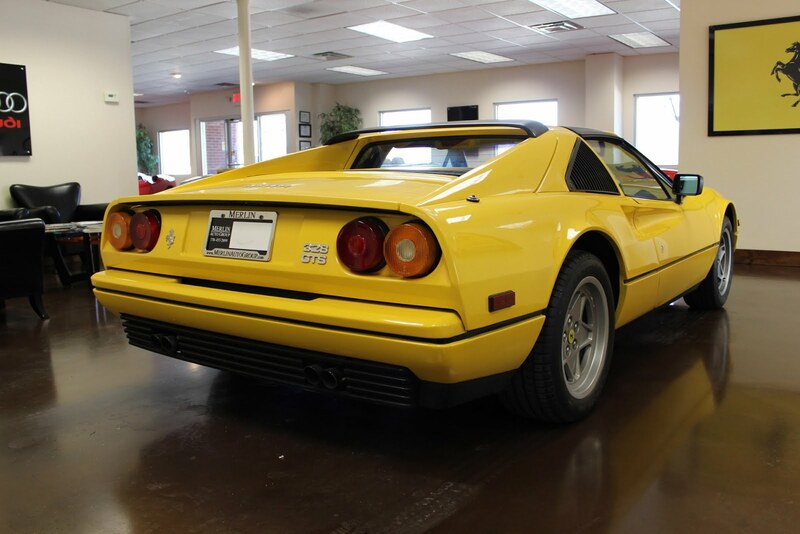 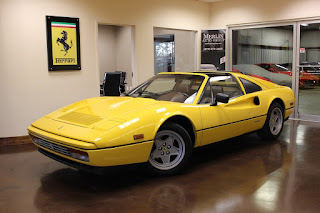 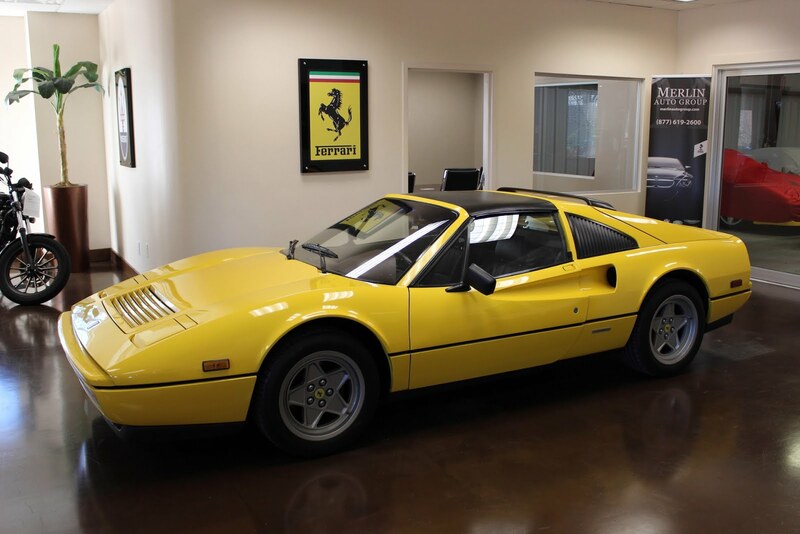 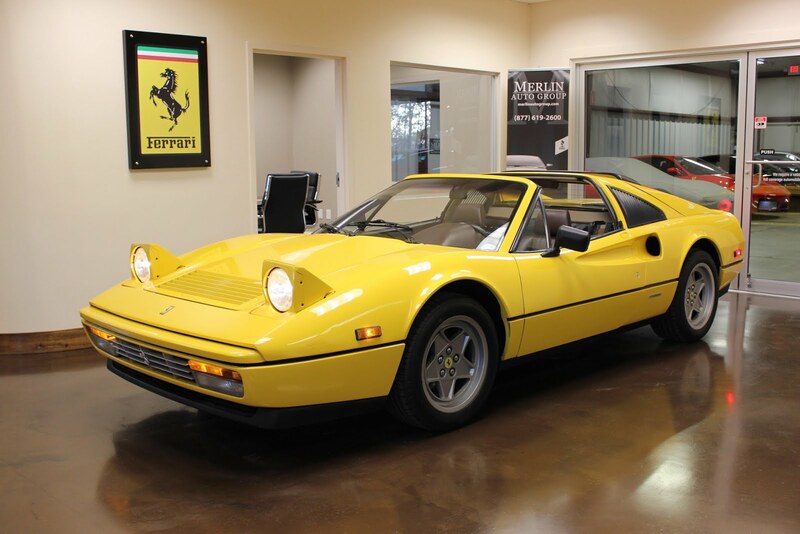 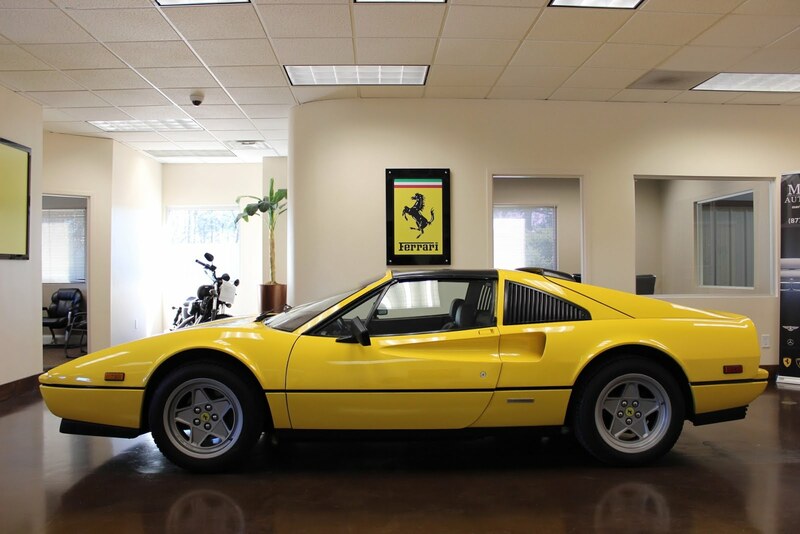 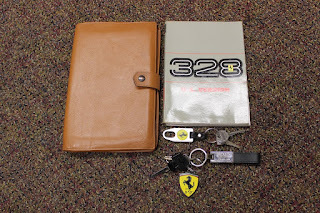 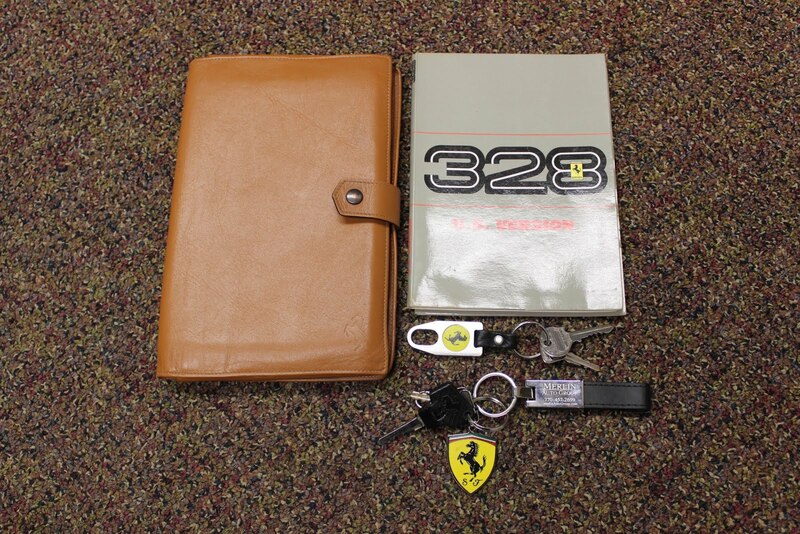 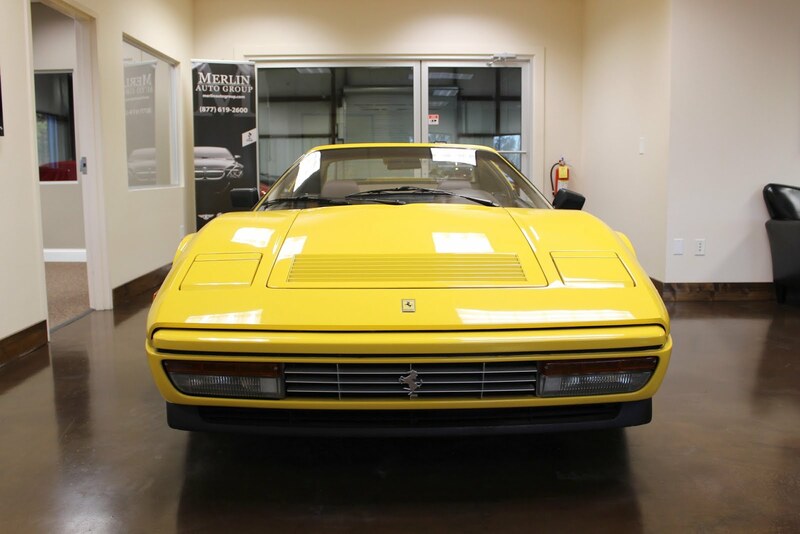 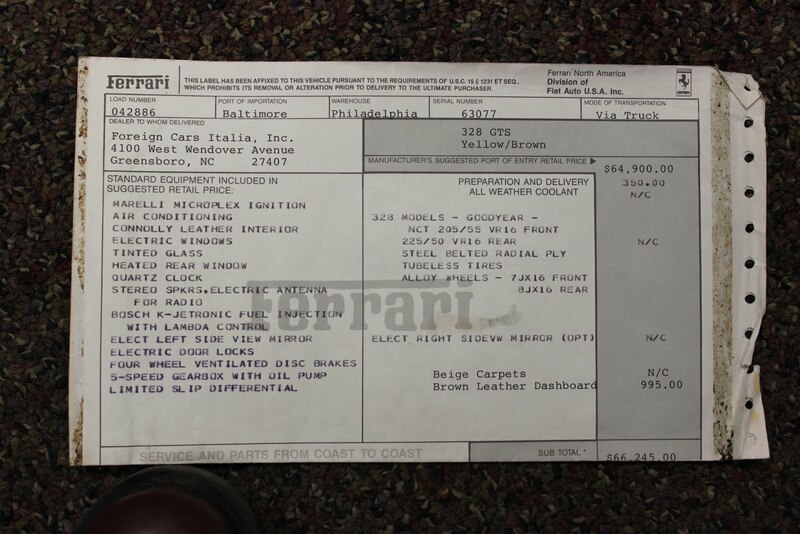 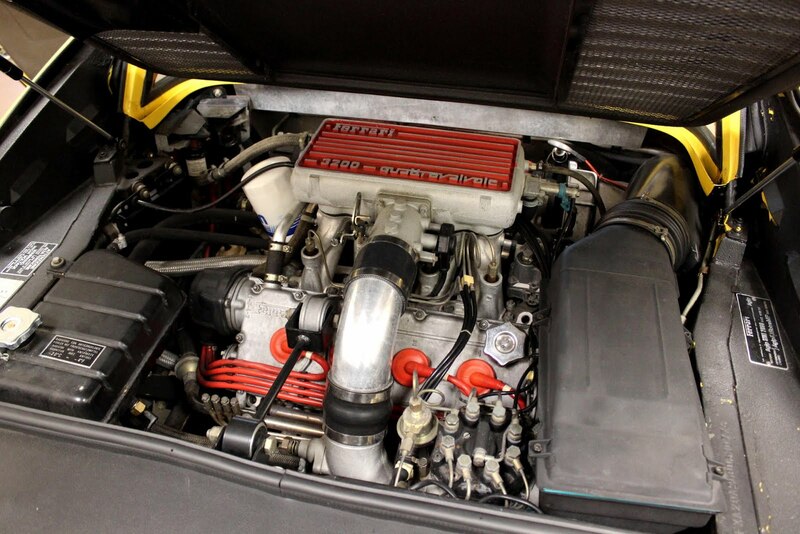 See more from the seller below the photos of this Ferrari in a rare yellow color. 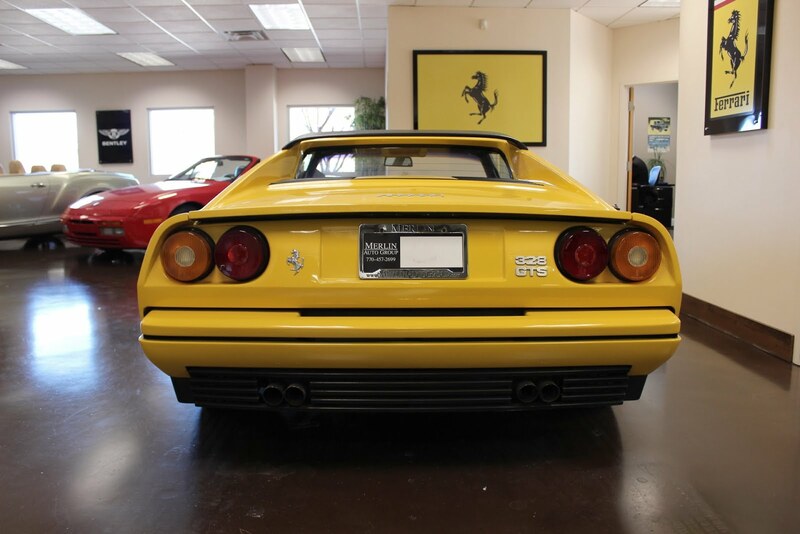 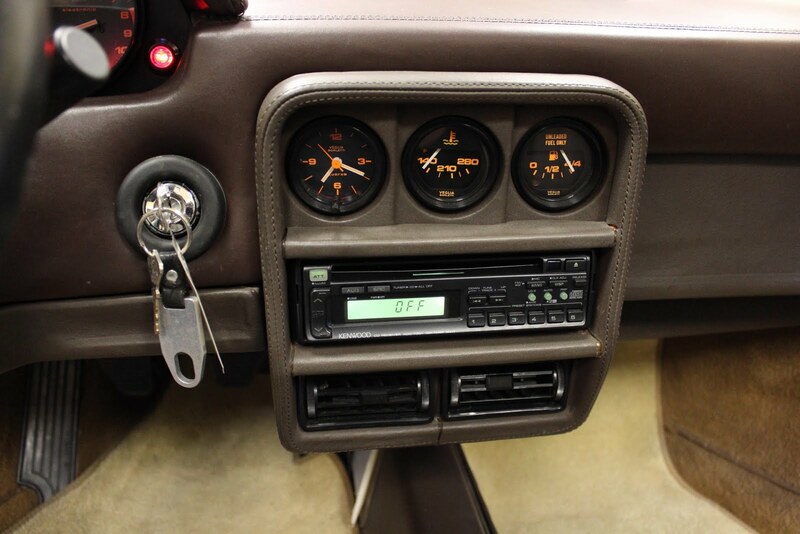 We are pleased to present this 1986 Ferrari 328 GTS with 36k miles that's had two previous owners in North Carolina and Texas. 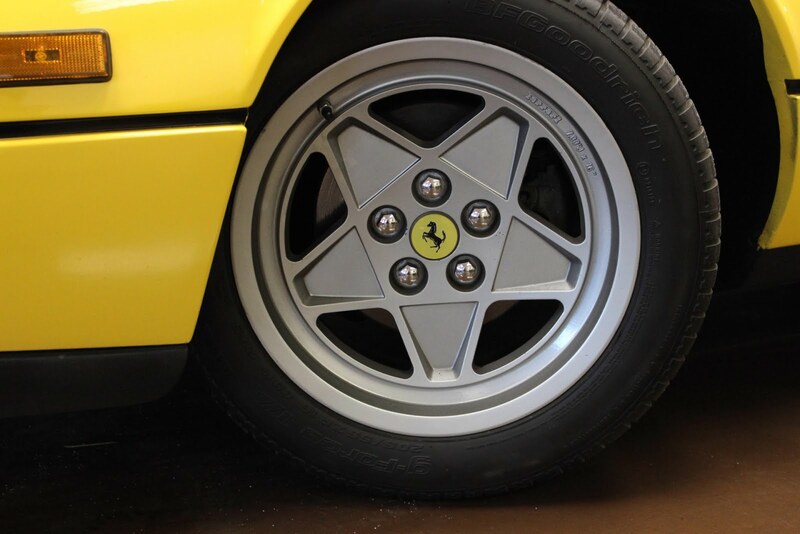 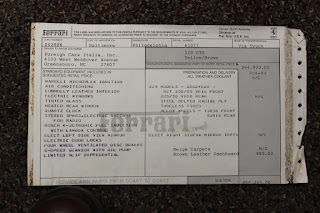 While in our care, this 328 underwent a full belt service along with an oil change and brake flush. 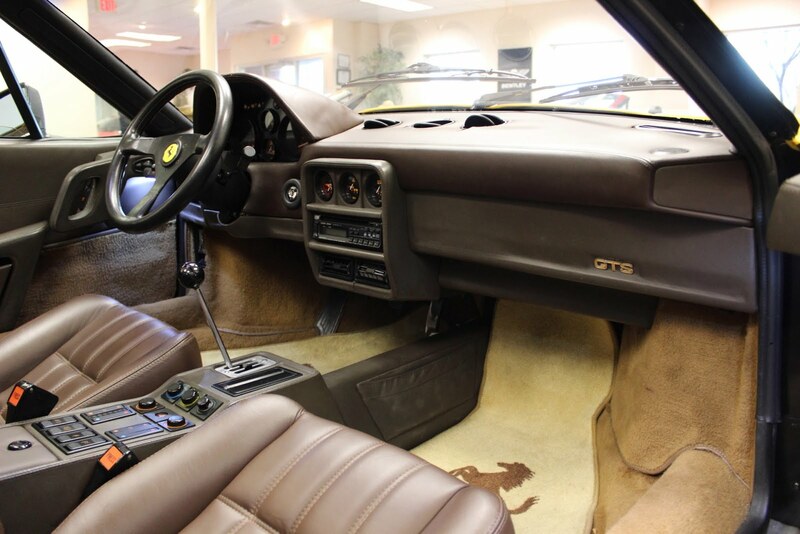 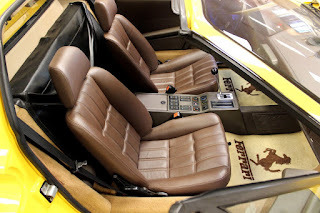 It's in excellent cosmetic condition aside from the leather shrinkage around the vents on the dash. 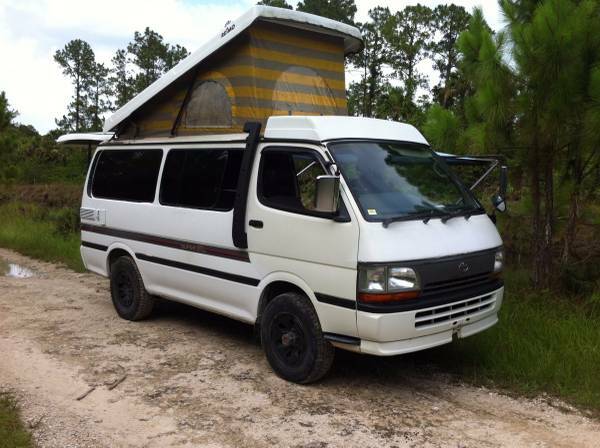 The owner's manual and extra keys will be included. To better serve you, Merlin Auto Group works by appointment. 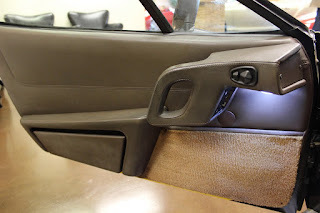 Please call 1-770-457-2699 to schedule yours today.